Do-able more like!! Eh, lads? Eh? 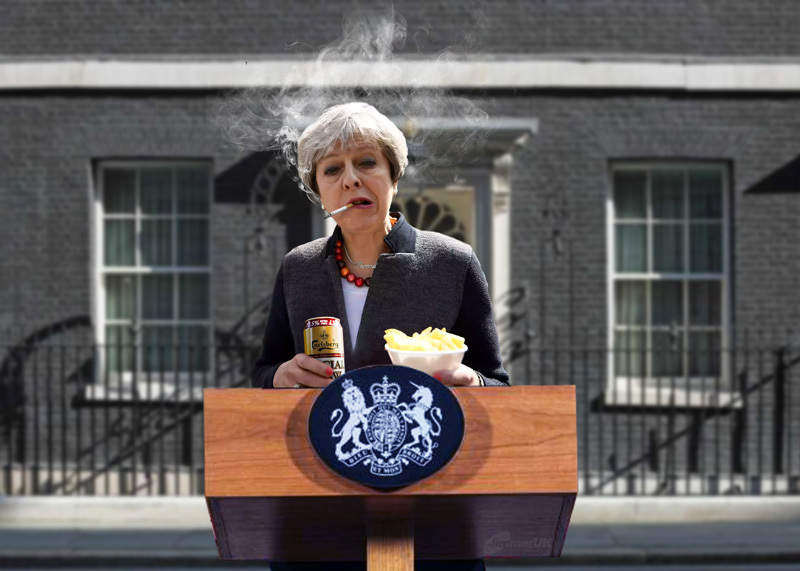 “Two cans Theresa” they call her. She’s anybody’s after a couple of Special Brews. Puts brick on the accelerator. 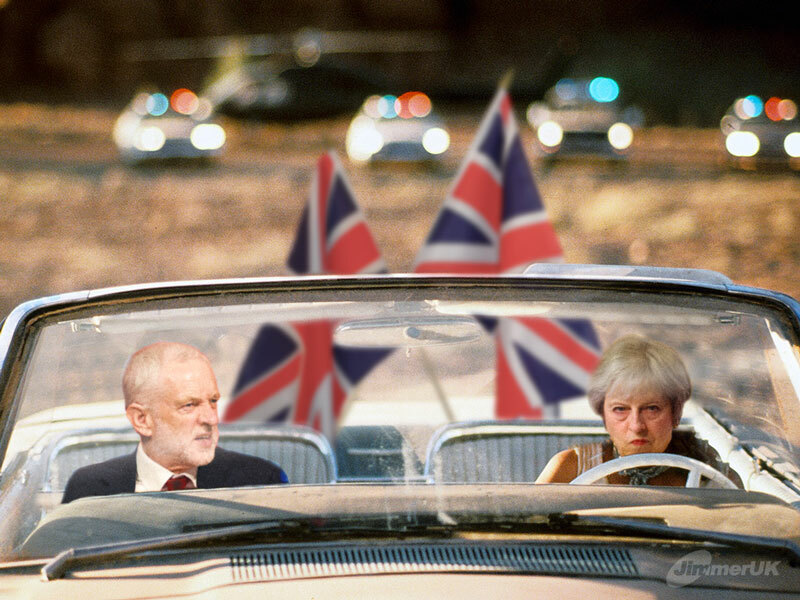 This is by far my favourite image of Brexit.